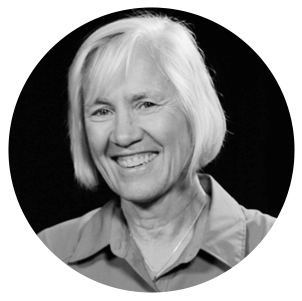 "We live in a world where poverty erects fences, but we also can change the world we live in." 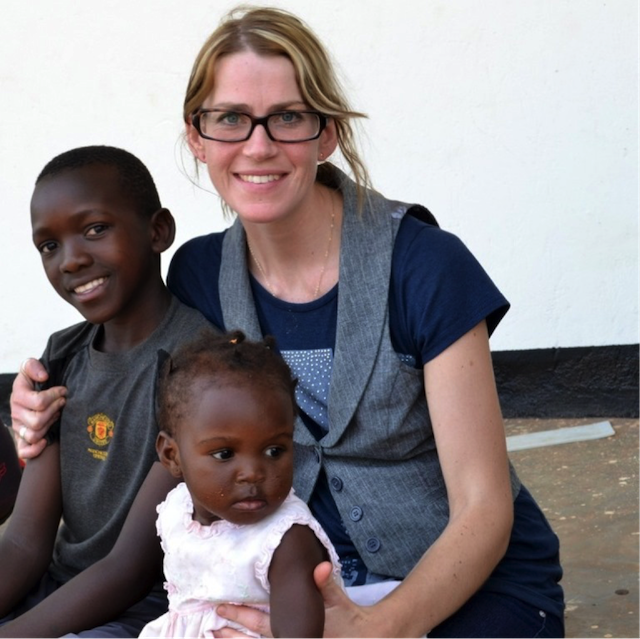 This post originally appeared on the World Help blog in January 2014 as a part of our #AfricaWH journey to Rwanda and Uganda. 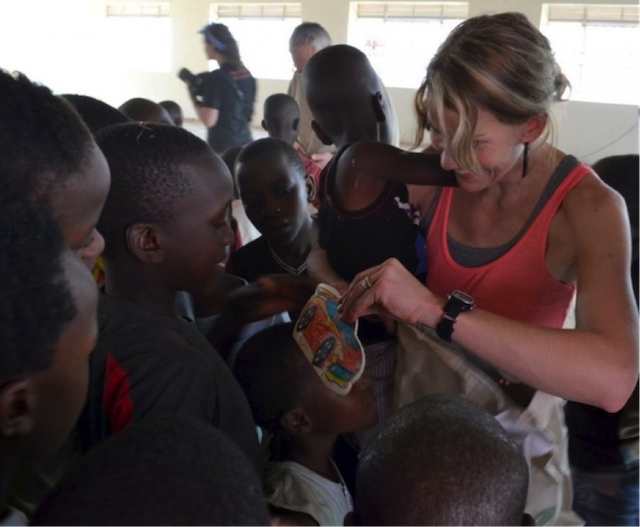 You can read more from Emily Wierenga and the rest of the #AfricaWH team here. His smile shines like the brightest dawn. This is a boy who has lost not only his 15-year-old brother, but his father–just two weeks earlier–and his mother no longer able to afford to care for him. “My name is John Mark,” he says in the quiet way these children have–children who aren’t used to being heard, who hide their fear because emotions waste energy and when you only get one meal a day, you need every ounce of strength. We began sponsoring him just two weeks before I left for Africa–John Mark’s was one of a few faces needing funding through World Help for education, clothing, shelter and hearing the gospel at Destiny Villages of Hope. John Mark wants to be an eye doctor. He loves football, basketball and cricket. He tells me this while tossing a baseball back and forth between his hands, the one my husband sent with me to give to him. He tenderly touches the photos of our boys, lined up along the corn row back home in Canada, the picture of Trent and me, and I pull him close. “You’re part of our family now,” I tell him. I didn’t know I could love like this–this unabashed way across the waters, for people I’ve never met–but even as I’m holding John Mark, in his second-hand clothes–the same ones I saw him in earlier–and he looks up, his smile flashing, it’s like my heart is the longest chord in a plaintive song and it’s wrapping around him. It’s a love song and it’s singing for all these children here–all 11 million in need of a hand to hold. 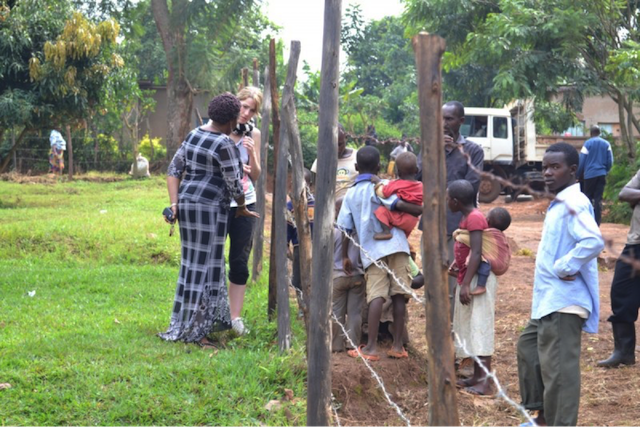 In this picture (above) I am talking with one of the teachers at a school for children affected by the genocide in Rwanda. Outside the fence are children and parents from the village who’ve come to ask me for “fasha, fasha”–money so their children too, can get educated. Some of these children are as old as 14. Some have babies strapped to their backs. They all have mud-caked clothes and skinny arms, and they peer longingly across the wire at those who have a chance. The bishop of Rwanda, whom we had breakfast with that morning, says Africa isn’t struggling for lack of resources. It’s struggling for lack of leadership. And education breeds leaders. Without education, these children will be destined to keep forging in the trash for food and peering across the fence. There’s no perfect solution, because we live in a broken world. I know sponsorship can create jealousy and division. But if every child was sponsored, this wouldn’t happen. So here I am, reaching across the wires–scratching my arm as I do so–trying to reach them. 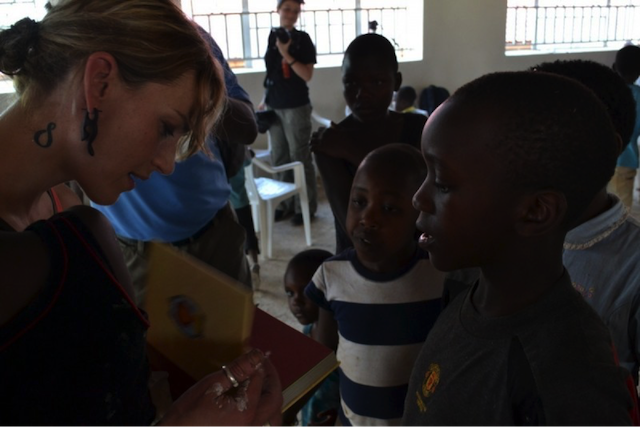 Handing them a pen and paper, getting them to write down their names, so we can try and find the funds to help them. Names, written in blue ink on a white piece of paper across a fence in a Rwandan village. We live in a world where AIDS and genocides steal parents, where mothers abandon their children because they themselves are starving to death and don’t have any other option. We live in a world where poverty erects fences, but we also can change the world we live in. And it starts with reaching across the wire. You can also sponsor a child today through World Help–the organization I’ve traveled to Africa with, by clicking HERE. Let’s change the world–one child at a time.